Ceci Jan 16 2019 12:10 pm He’s such a Great actor. He deserves more recognition, like getting a lead role. I’d definitely watch a drama with him as the male lead without even know what the drama is about!! zoe Feb 07 2018 10:53 pm He was DAEBAK! in Two Cops even though he only did a cameo role but it felt like he was a supporting role. Hoping to see more of him the role of a Good Thug suits him very well. Joy R Aug 27 2017 6:23 pm Funny, handsome..wish he got his own show..
Lee Seo Hwa Aug 02 2017 6:17 am Such a weak hearted and funny man ! Bng Jul 18 2017 10:40 am Watching you in "I Live Alone" is soo fun!!! ? Maurin Jan 01 2017 11:44 am I like your role as Park Soo Bong in W. Such a kind and funny person ! Eila Nov 01 2016 6:18 pm Hahaha i really loveeeeee your acting in Remember! You acted as secretary to evil Nam Gyu Man, i love how you react when he gave you order over order, how you followed his words and that scaredy face! Haha. Good job oppa! Piku Aug 21 2016 12:21 pm So good in W. Lol my expressions probably match his at the many turn of events! He also rocks the 'stache. RayneGenesis Jun 07 2016 4:26 pm I wish he would get his own show. I would so watch it. He's so gorgeous and has such charm. Ann May 04 2016 4:12 pm I really loved your acting...I watch you in reply 1997 remember modern farmer Falling for innocence valid love KMHM and ho goo love..Your character always entertain me...Looking forward for your next drama project...Fighting !!!! Lee Seo Hwa Dec 21 2015 8:56 am He looks like Vanness Wu since he acted from Remember me! 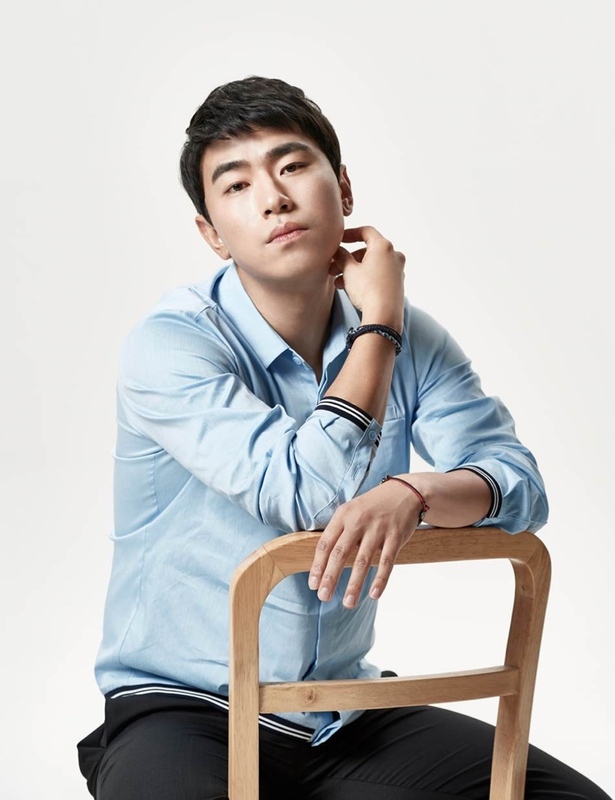 AdinsaRoon Mar 01 2015 11:00 am Haha i also loves your role in Reply 1997. He's sooooo funny and i thought he can be one of successful comedian. Good luck ! Kimchiinitaly Nov 21 2014 10:57 am Yoo Han-Cheol from Modern Farmer and the puppy is really cute together. Very hilarious scenes. Keep it up. Yoo Jul 02 2013 2:26 am Lee Si Un__ you're really funny at reply 1997....... love your acting~~~ now i'm watching "Shark" too.... hehe... hwaiting!!!!!!!!! Rezka Jun 08 2013 3:41 pm waaa.. Si Un-hyung!.. i like his role in reply 1997..
JayKemz May 30 2013 1:27 pm Lee Si-Un you are hilarious especially in Reply 1997.